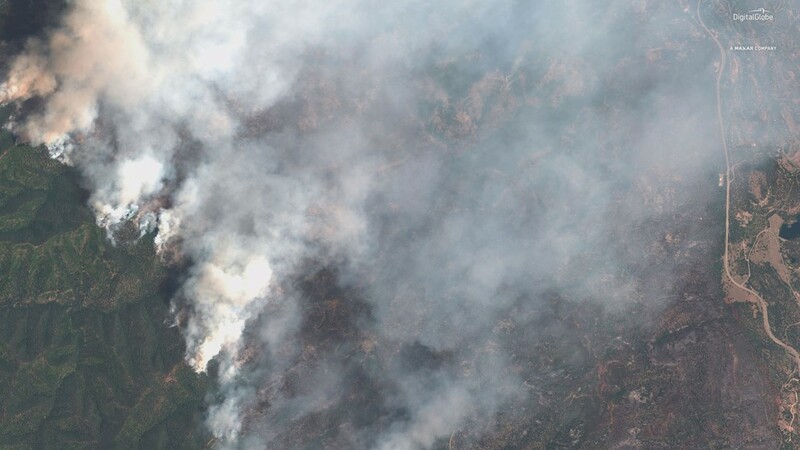 The 416 Fire grew slightly Sunday into Monday. 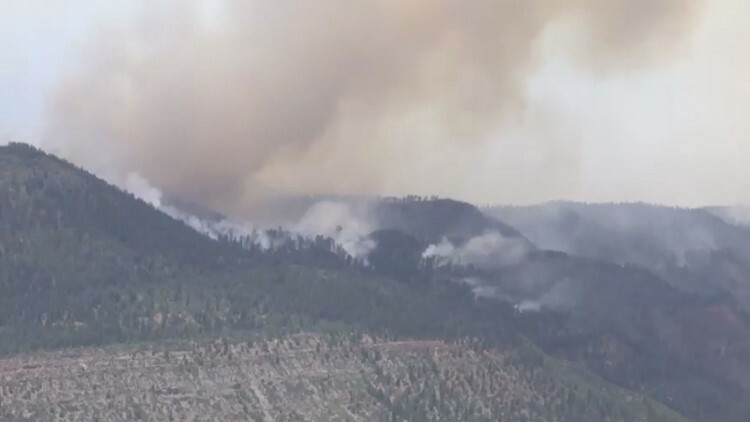 All evacuation orders remain in place as crews battle the fire burning near Durango in southwest Colorado. 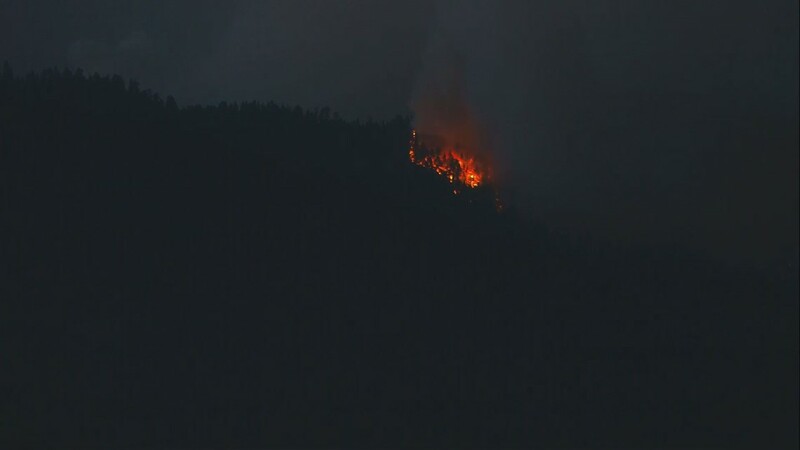 LA PLATA COUNTY - A wildfire burning in southwest Colorado grew slightly overnight and has now burned through 2,402 acres. 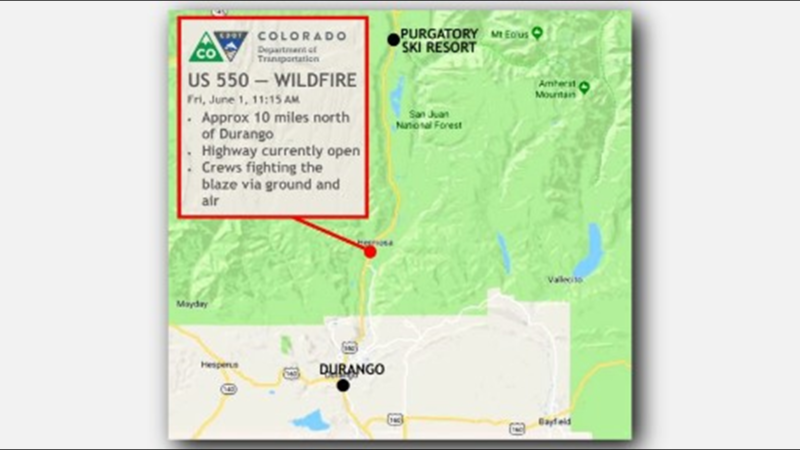 U.S. Highway 550 will be open between 8 a.m. and 6 p.m. Monday, however, traffic will be restricted to one lane with all traffic being escorted by law enforcement. 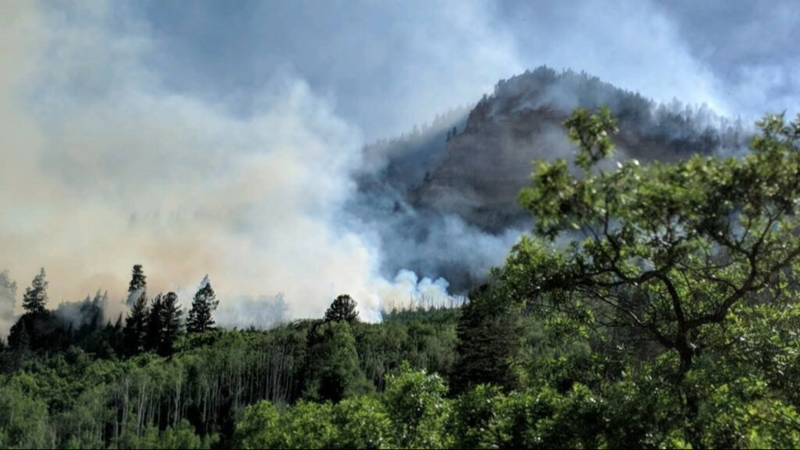 There is a closure in place for the San Juan National Forest, please call 970-385-8700 for information. 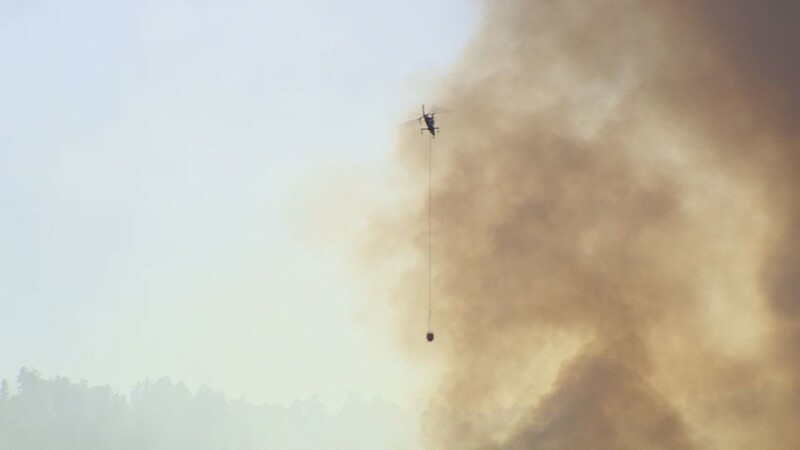 Due to the fire, the Hermosa watershed is temporarily closed, including Lower Hermosa Campground; Hermosa Creek, Jones Creek, and Dutch Creek Trails; and Hermosa Park Road, a post on the 416 Fire Facebook page said. 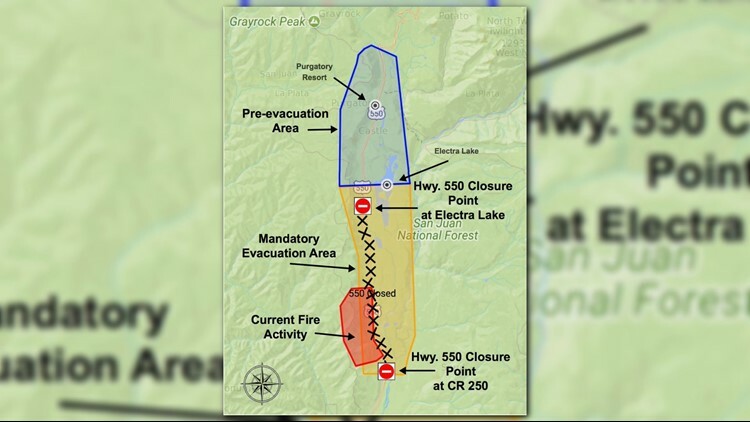 At least 825 homes have been evacuated, and no vehicle access will be allowed to evacuated subdivisions and homes. 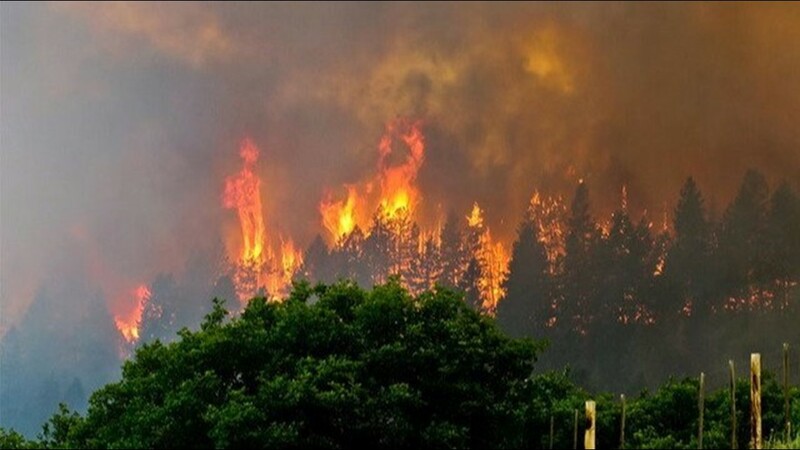 In addition to those already evacuated, almost 1,000 more are being told they may need to leave soon, too. 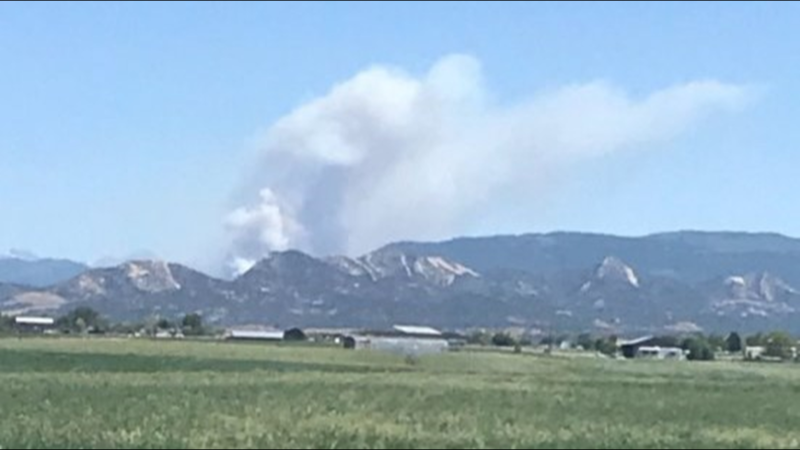 La Plata County posted to their Facebook page Sunday evening that 261 more homes and businesses along Mead Lane (locally known as Cometti Lane) close to County Roads 201, 202 and 203 were under pre-evacuation notices as the fire moved into the Hermosa Creek drainage area. This area spreads north along the west side of Highway 550 to its intersection with County Road 250. It includes the Pine Acres and Whispering Pines developments. 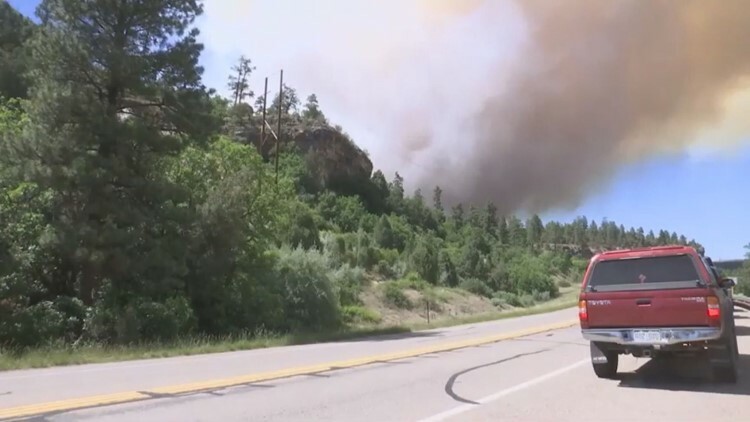 Mandatory evacuations include the Iron Gate Subdivision in 36000 Block of U.S. Highway 550 North, according to La Plata County. 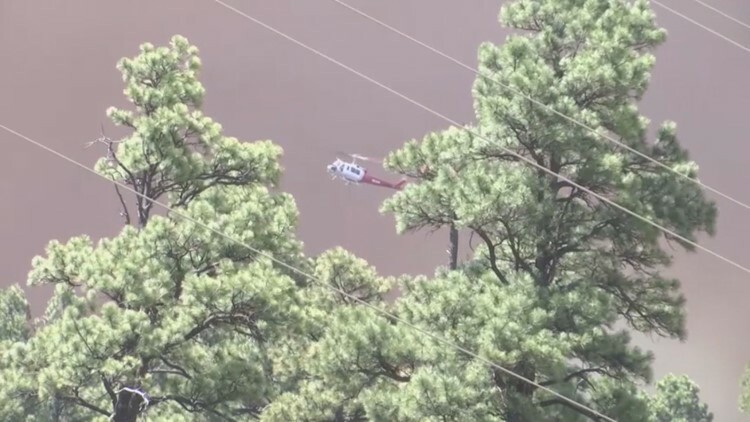 The Rockwood subdivision south to Baker's Bridge was also evacuated. 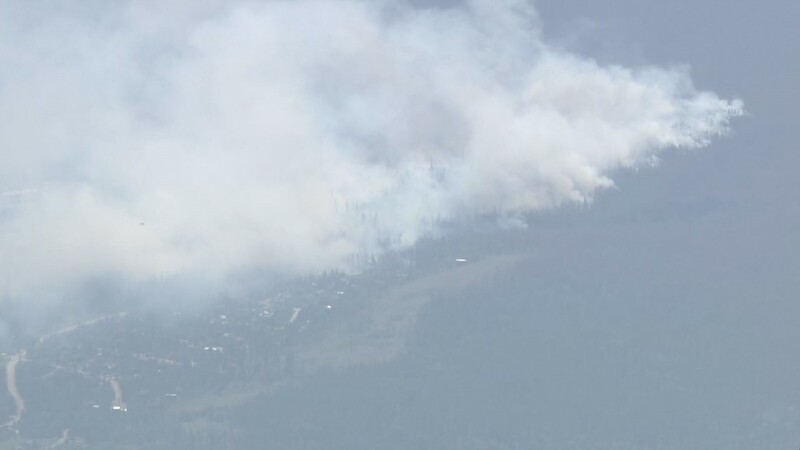 Shifting winds also led to the evacuation of the Glacier Club/Tamarron subdivision south to Baker's Bridge. 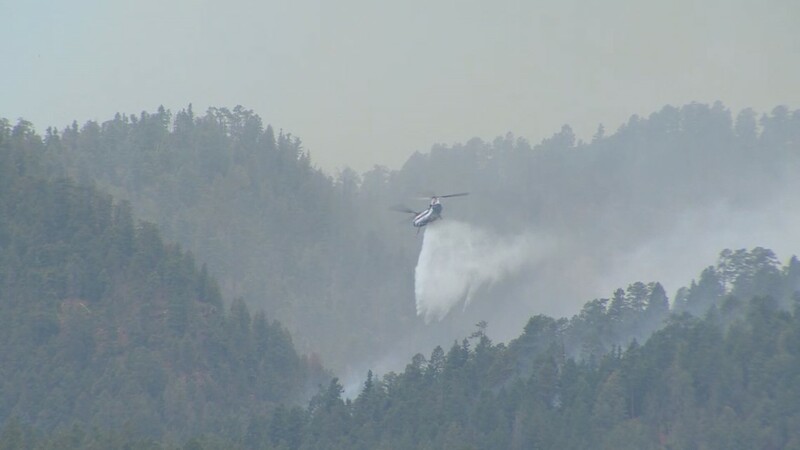 The wildfire was first reported at 10:02 a.m. on Friday at 100 acres. 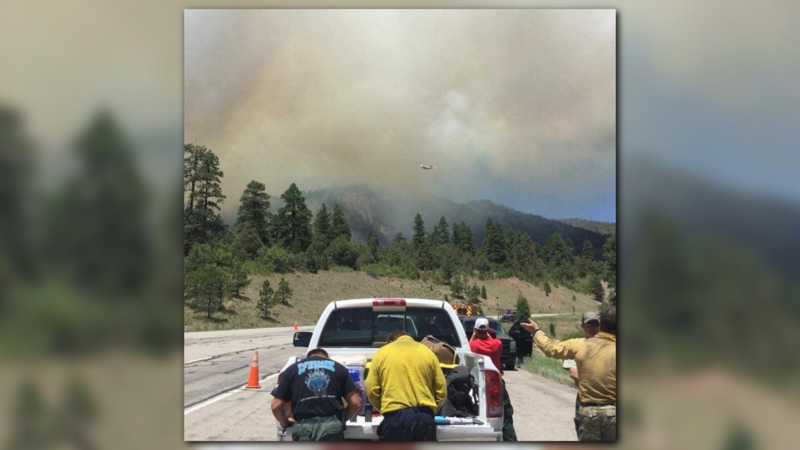 As of Sunday, 384 firefighting personnel were battling the blaze with 20 aircraft helping. 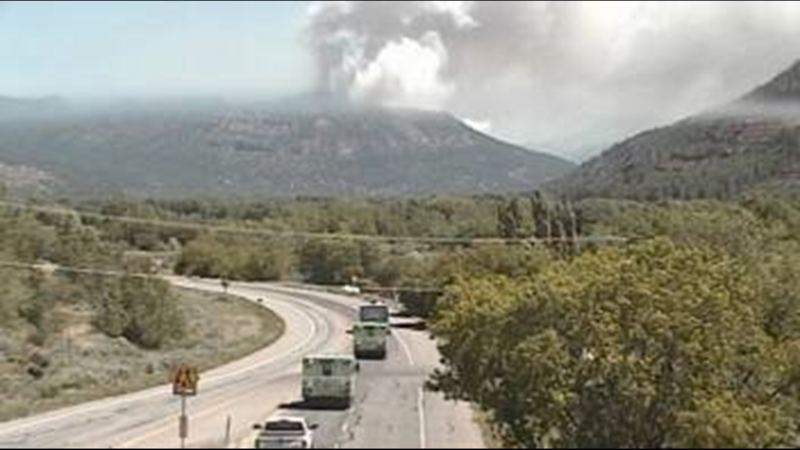 An evacuation center is open at Escalante Middle School at 141 Baker Ln in Durango. It will now have 24-hour shelter capacity with arrangements for food and showers. 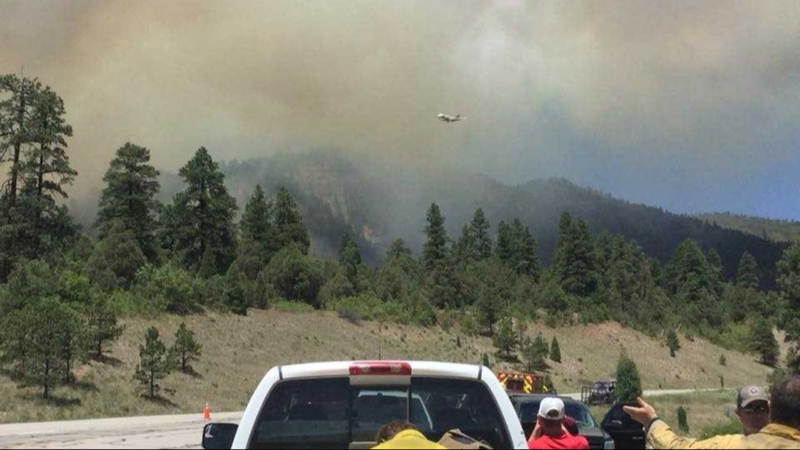 Livestock can be evacuated to the La Plata County Fairgrounds at 2500 Main Avenue. 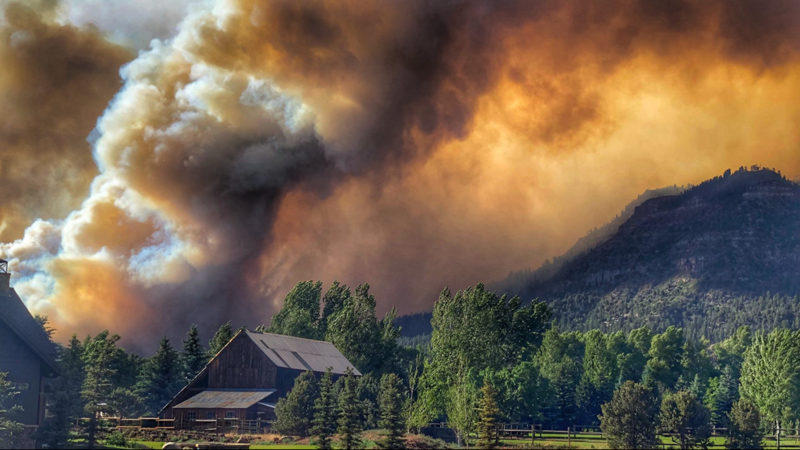 The emergency call center at (970) 385-8700 can help coordinate pick-up of livestock. Small animals are being accepted at the La Plata County Humane Society, 1111 South Camino del Rio, Durango (970) 259-2847. The Discover Goodwill of Durango, 1230 Escalante Drive, is now accepting clothes and household donations. 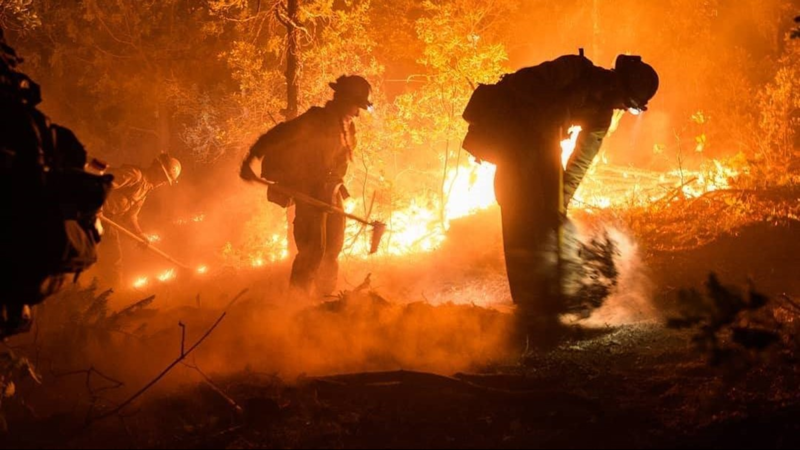 Financial donations can be made by calling the Community Foundation serving Southwest Colorado at (970) 375-5807, in the name of the Community Emergency Relief Fund. 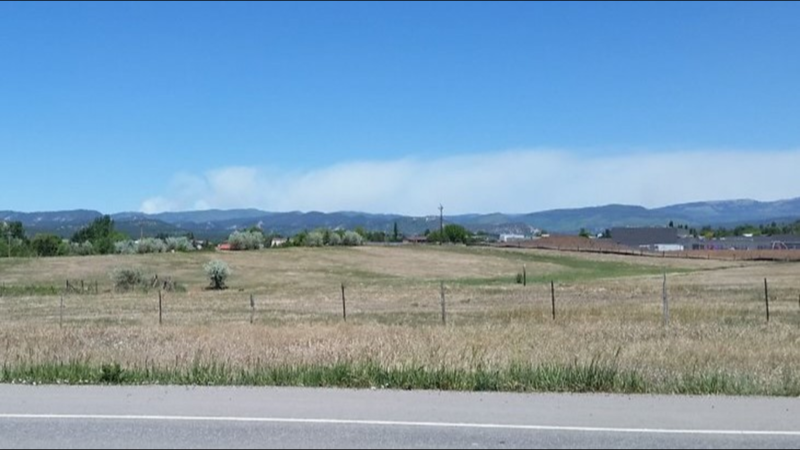 County Manager Joanne Spina proclaimed a state of local disaster in the unincorporated areas of La Plata County. Food and equipment donations are not being accepted at this time. To receive emergency notifications, including evacuation and pre-evacuation notices, on your cell phone or via email, click or tap here. 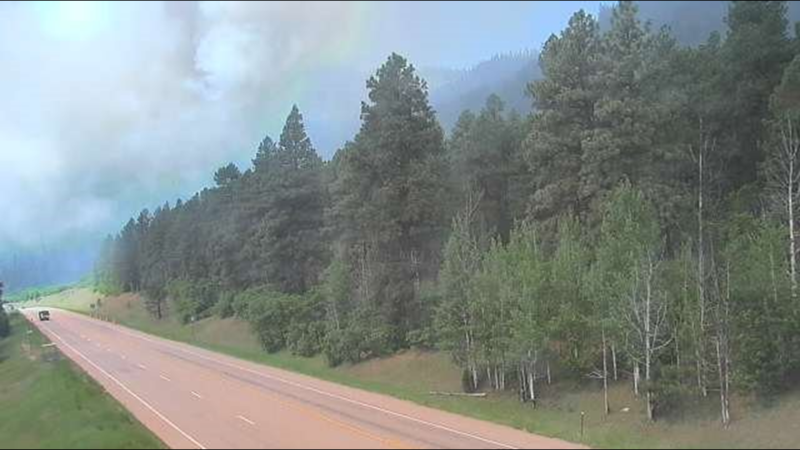 416 Fire burning 13 miles north of Durango. 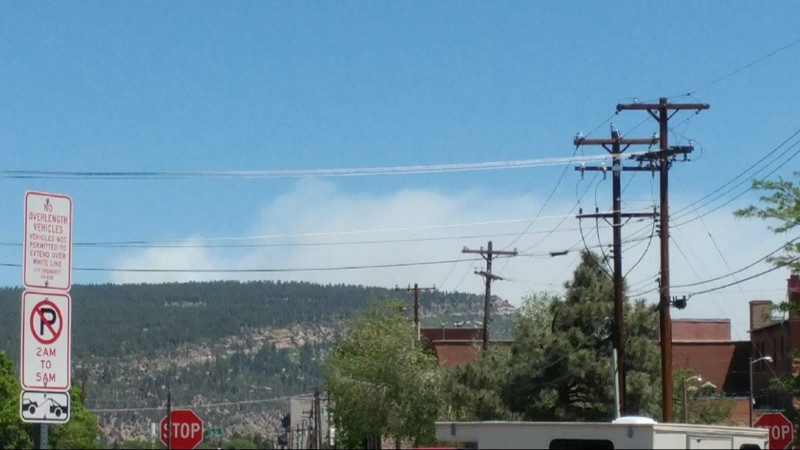 The 416 Fire as seen from Downtown Durango on Friday, June 1, 2018. Photo by Kimberly Williams. 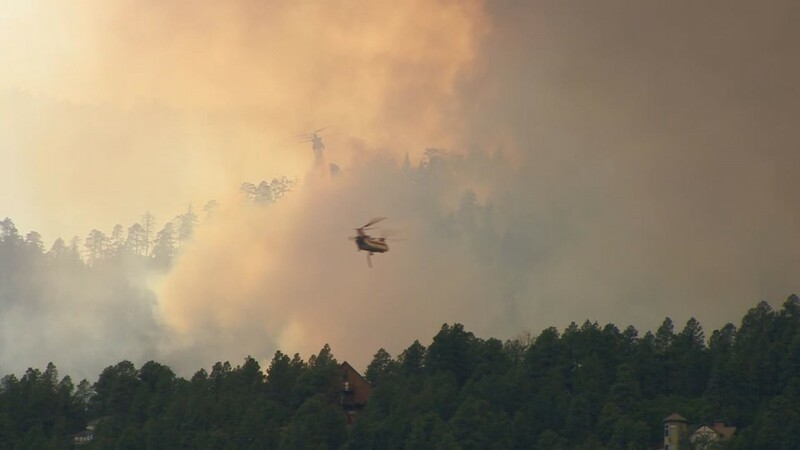 The 416 Fire burns north of Durango on Friday, June 1, 2018. 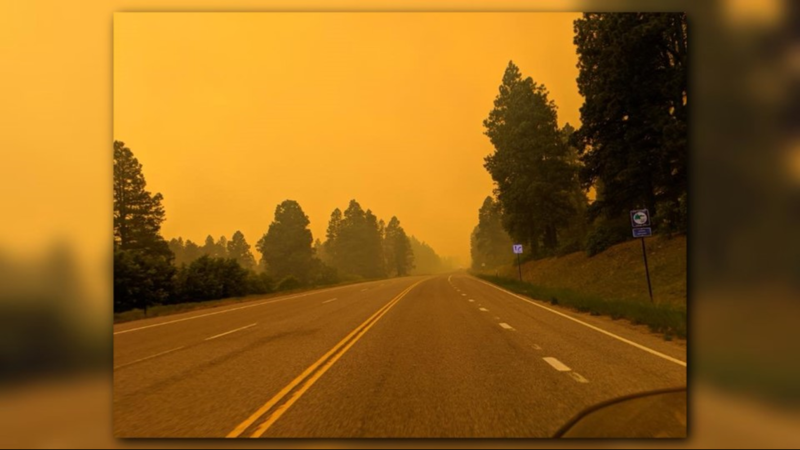 Photo from Colorado Department of Transportation. 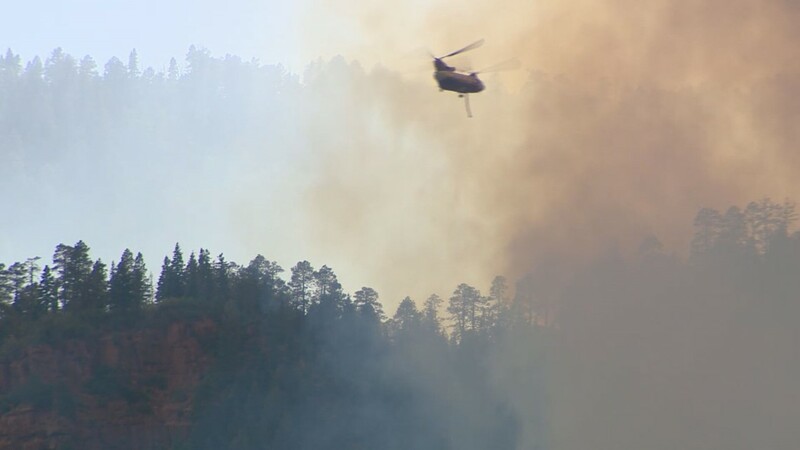 The 416 Fire burns north of Durango on Friday, June 1, 2018. Photo Colorado State Patrol Durango. 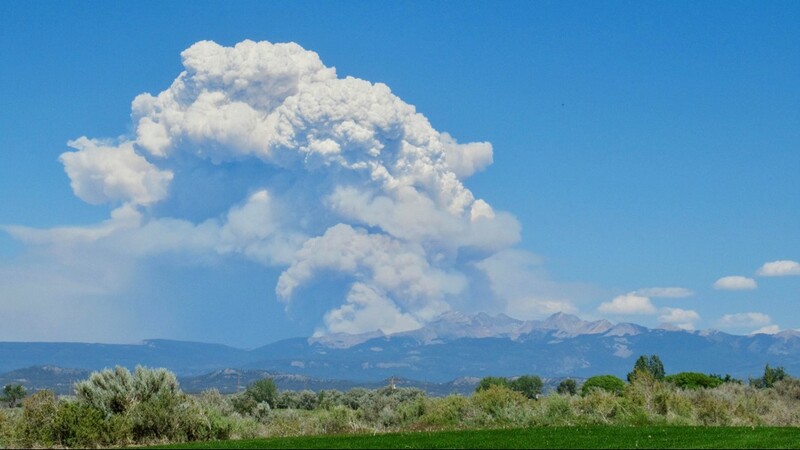 The 416 Fire burns north of Durango on Friday, June 1, 2018. 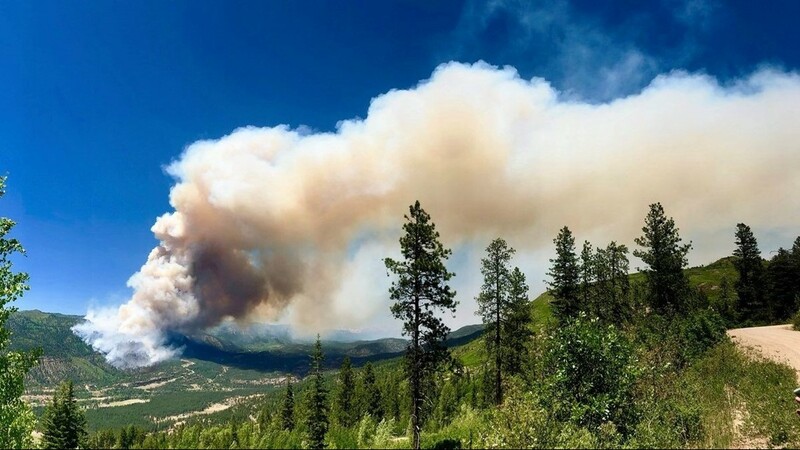 Photo La Plata County Government. 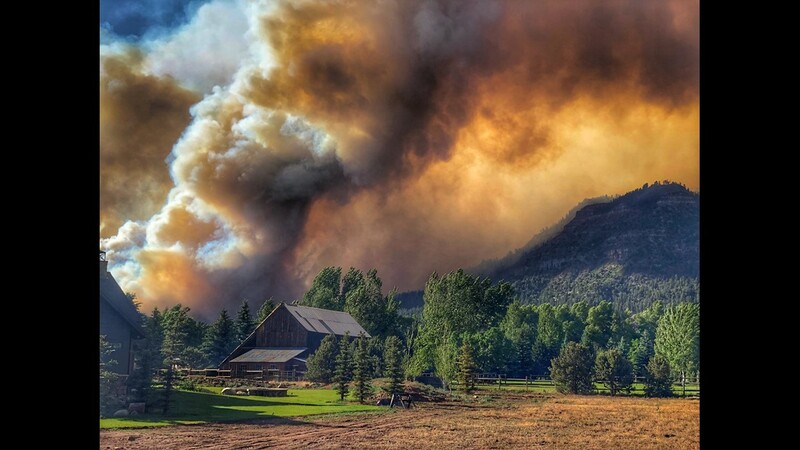 The 416 Fire burns north of Durango on Friday, June 1, 2018. Photo KOB, CDOT. 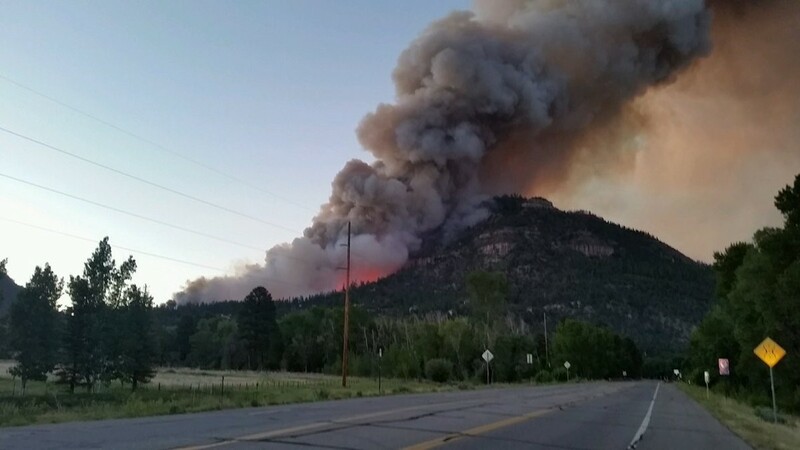 The 416 Fire burns north of Durango on Friday, June 1, 2018. Photo CDOT.